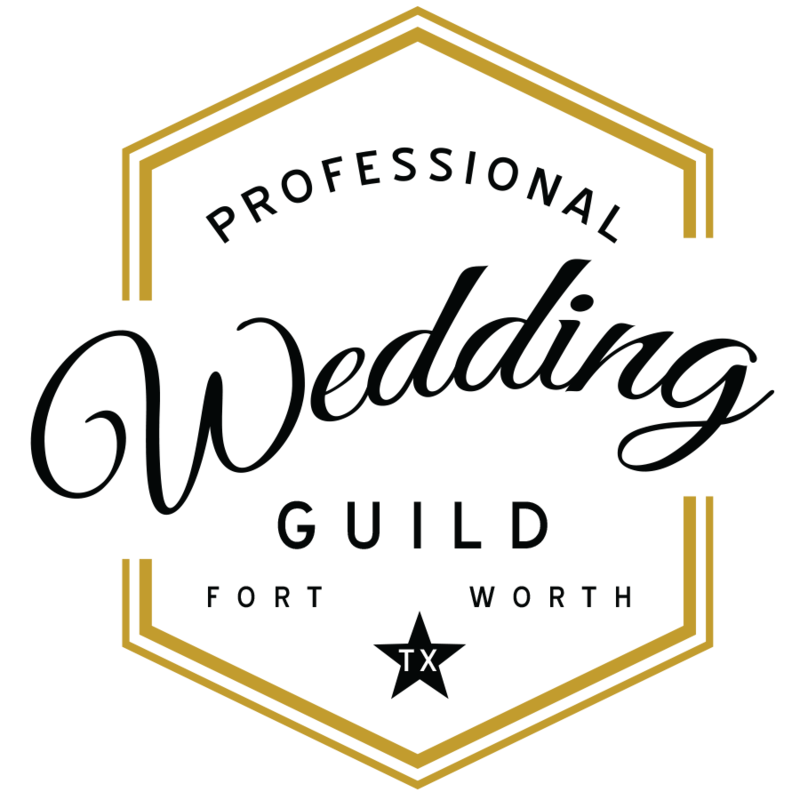 Join your fellow Wedding Pros for networking and cocktails! Who's ready for a margarita?!? 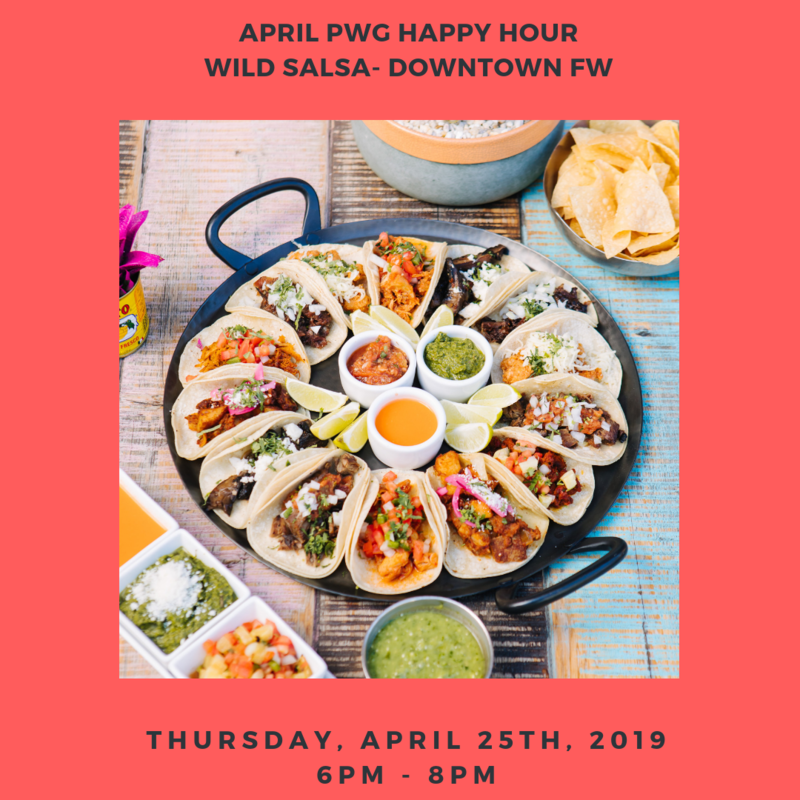 Now that our hands are all collectively raised, sign up now to join us for the April Happy Hour at Wild Salsa in downtown Fort Worth! We'll have yummy Tex-Mex munchies, margaritas and oh, right, there's networking too. See you there! NOTE: Happy Hours are free to attend and are open to all PWG members, but you must register so we know how many to expect! Non-members are welcome to attend a lifetime total of TWO happy hours as our guests. VIP Members Only Drink: The Wild Rita! October brings cooler temps here in Texas, and it also means we're deep into our fall wedding season. 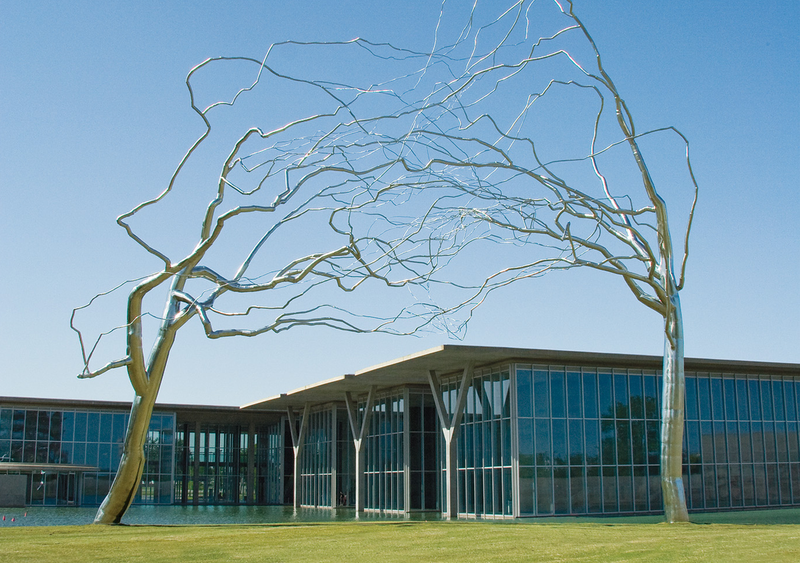 Take a break and join your favorite wedding pros for some delish Paella, cocktails, and lawn games in the serene setting of the Modern's patio before you get back to your fall/winter clients! Happy Hours are free to attend and are open to members and guests, but you must register so we know how many to expect!